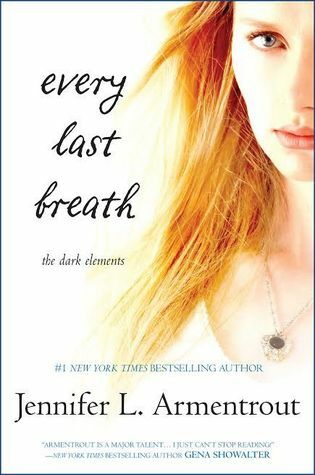 We were so lucky to get an extra copy of EVERY LAST BREATH by JLA, along with a package of awesome from Harlequin Teen to celebrate the release of the final book in the Dark Elements Trilogy. But since we already pre-ordered a copy, we get to give one of these to you!! Stay tuned in a couple of days for a blog tour and another giveaway, but this one is going to end Friday, since we know you want this book in your hands YESTERDAY. Can't wait? Get it on Kindle now!